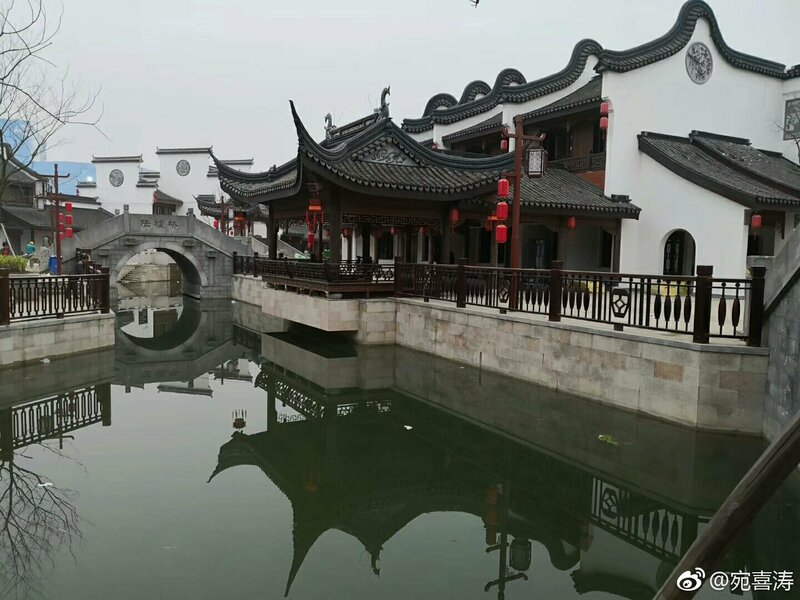 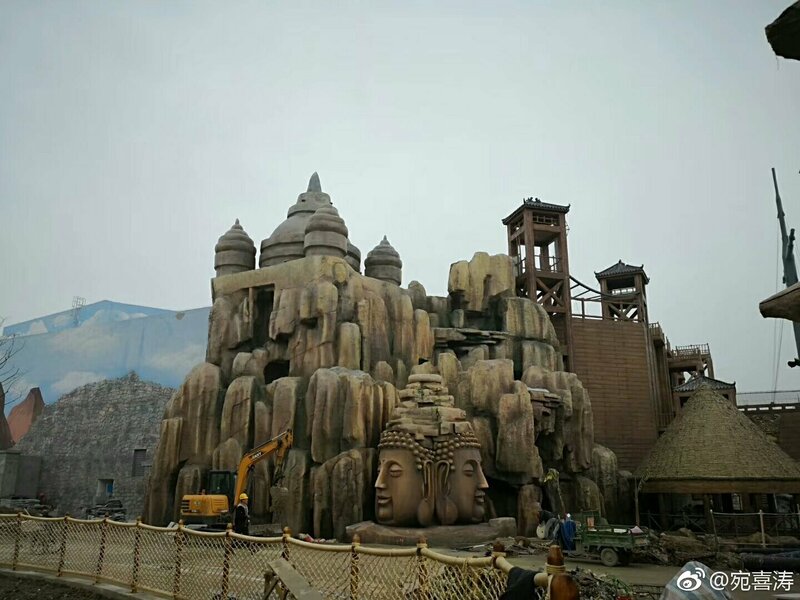 Wuxi Sunac Cultural Tourism City is almost ready for its grand opening this June! 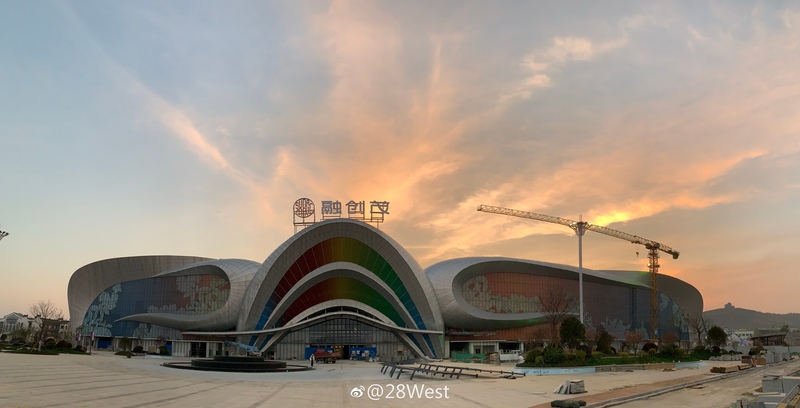 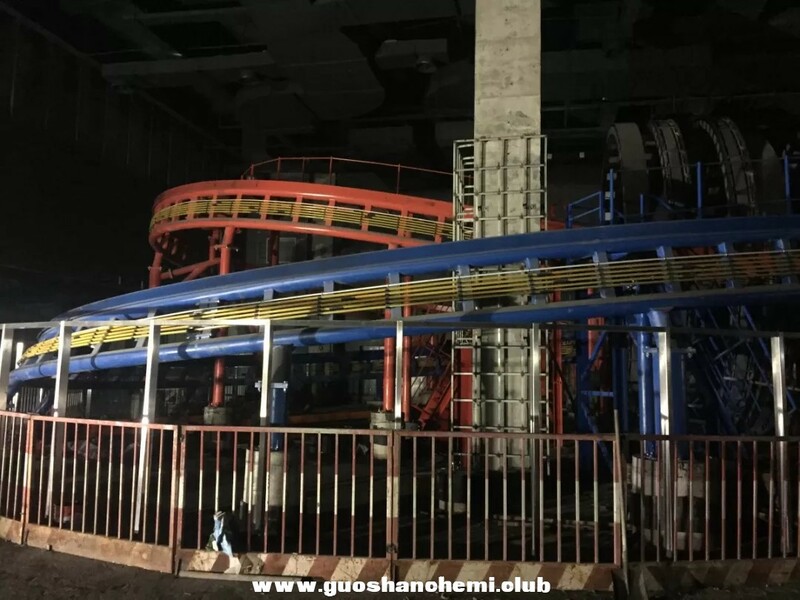 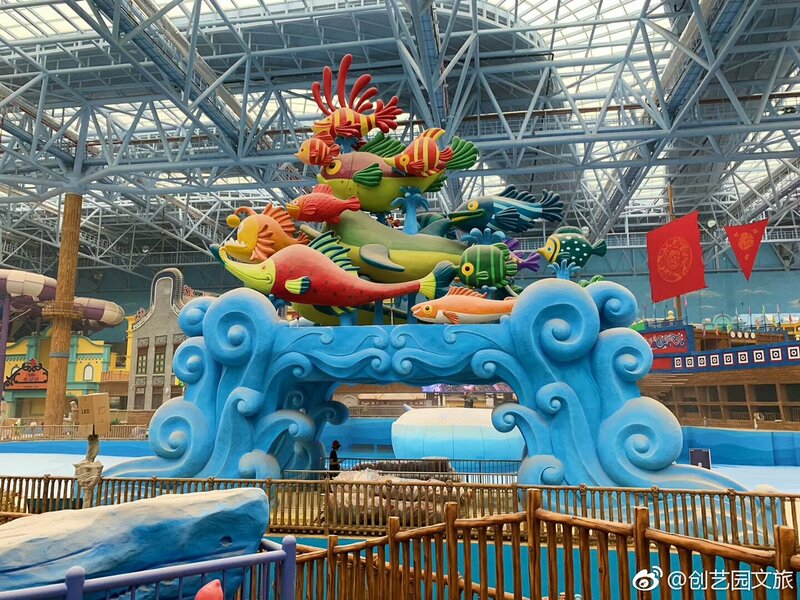 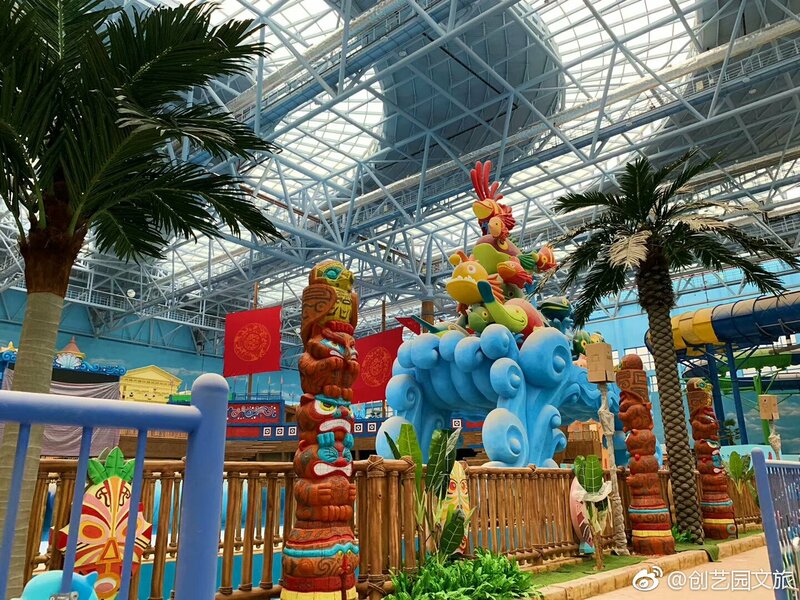 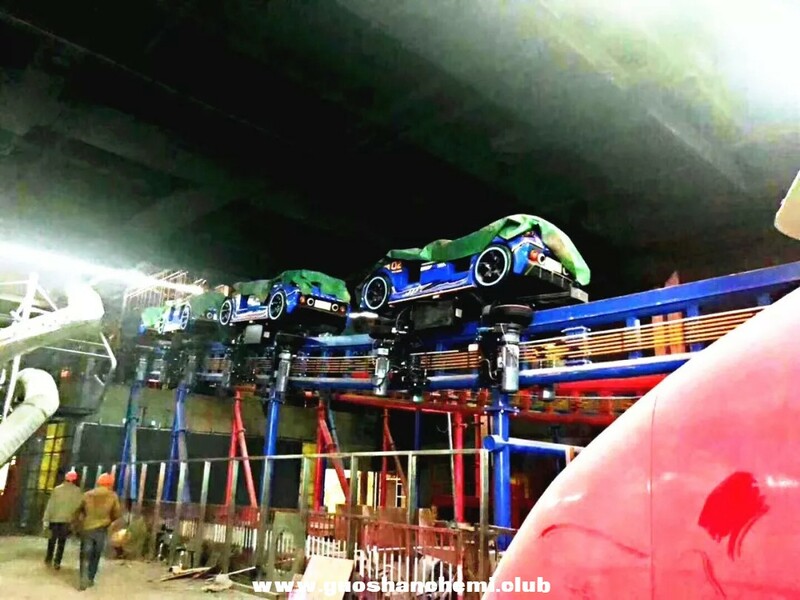 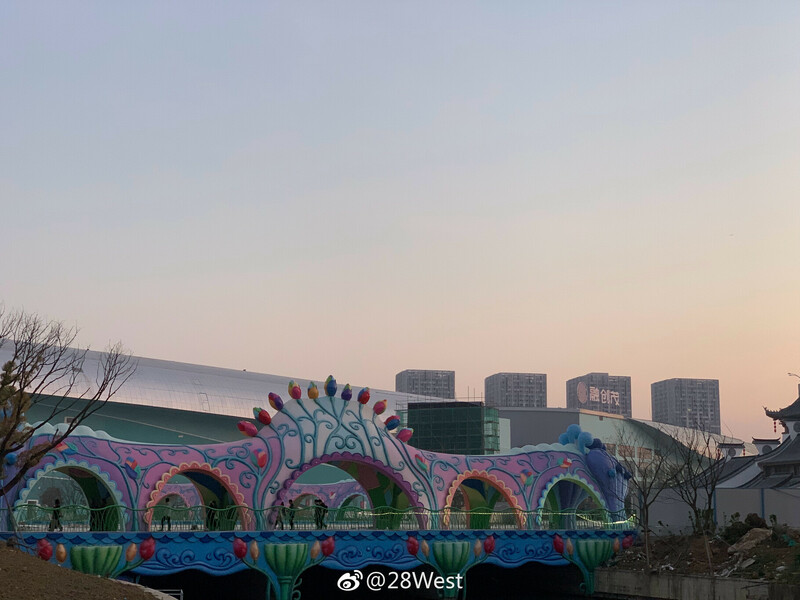 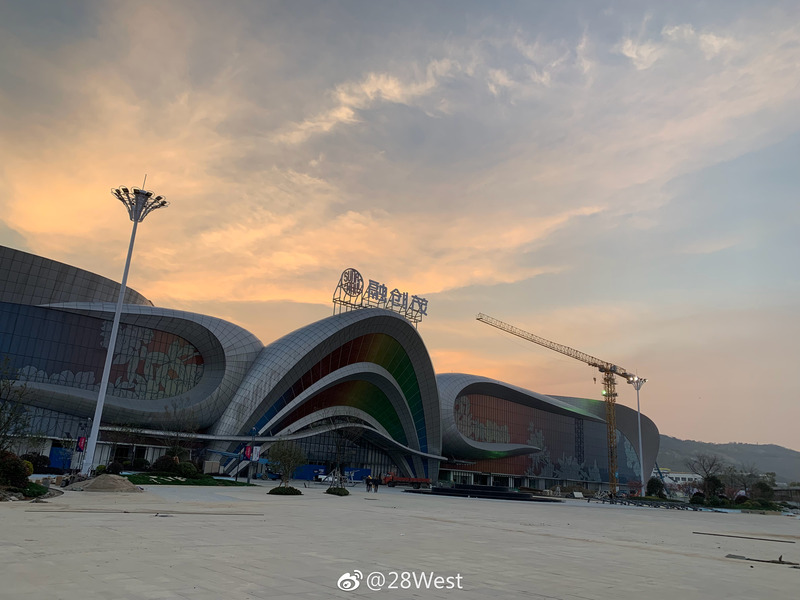 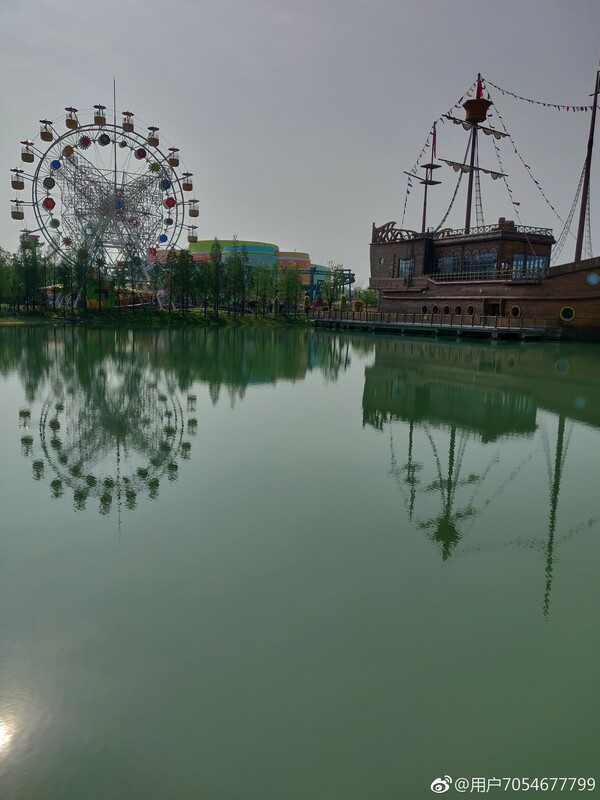 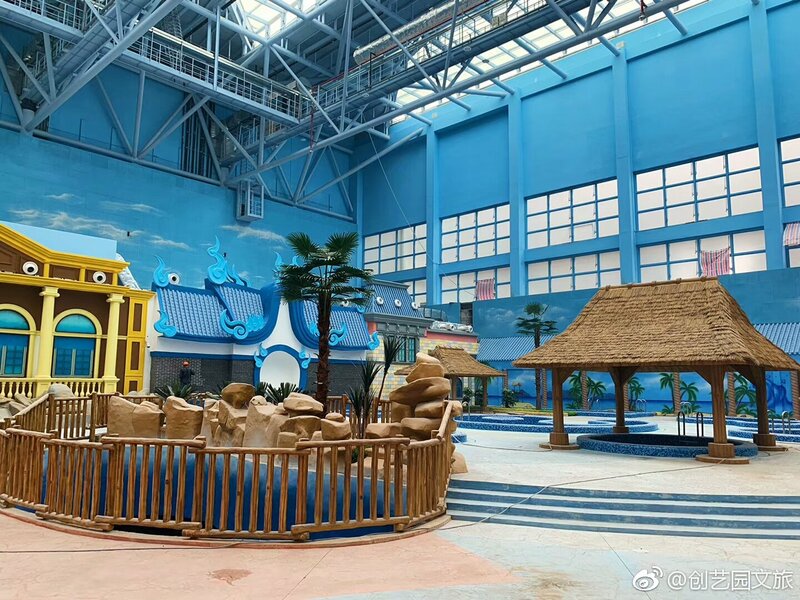 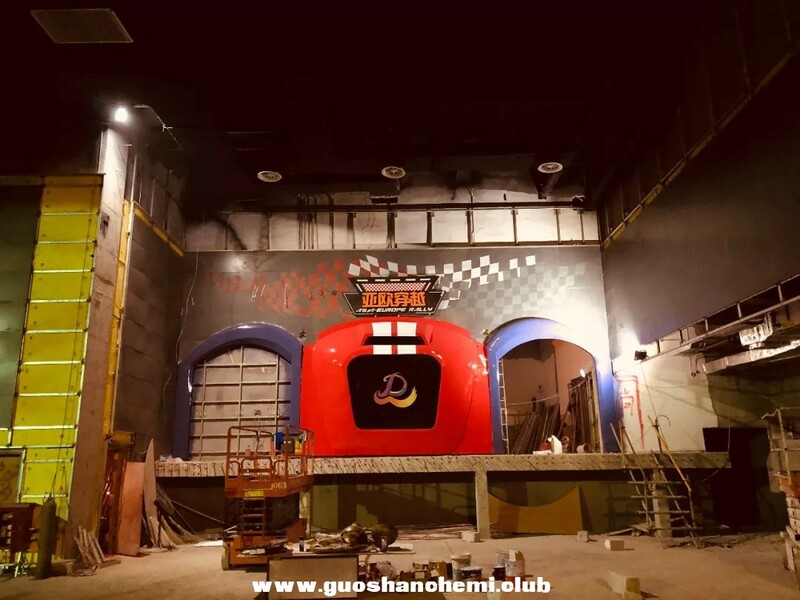 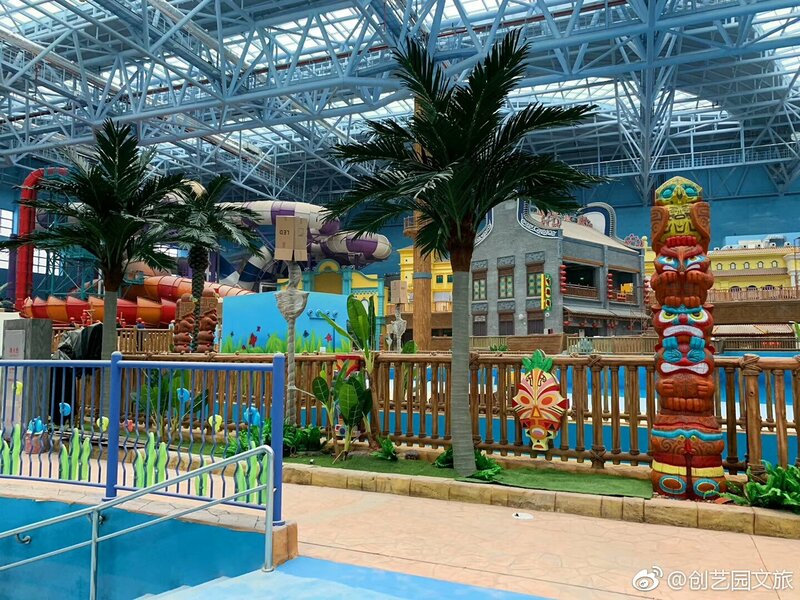 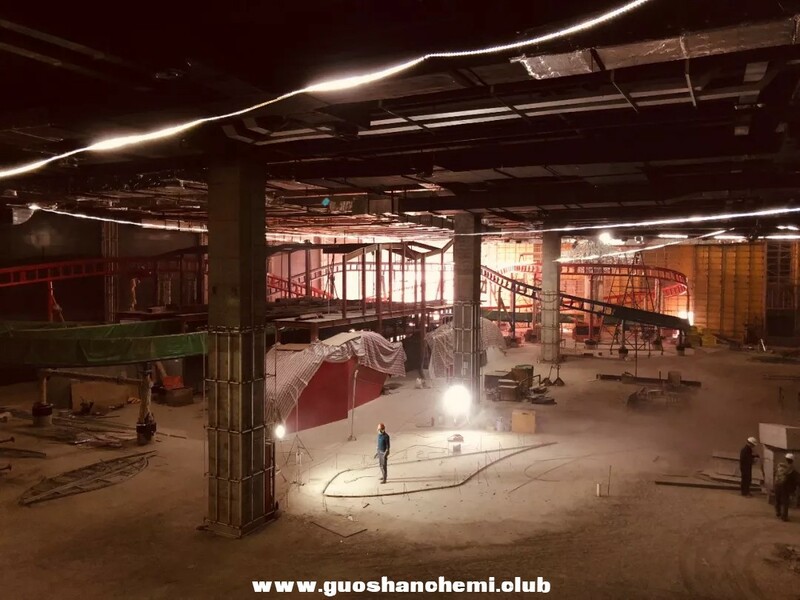 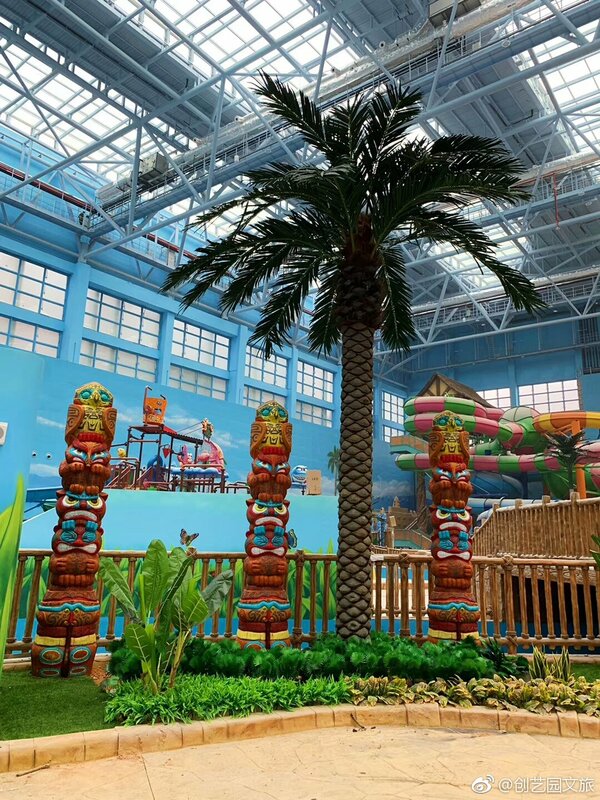 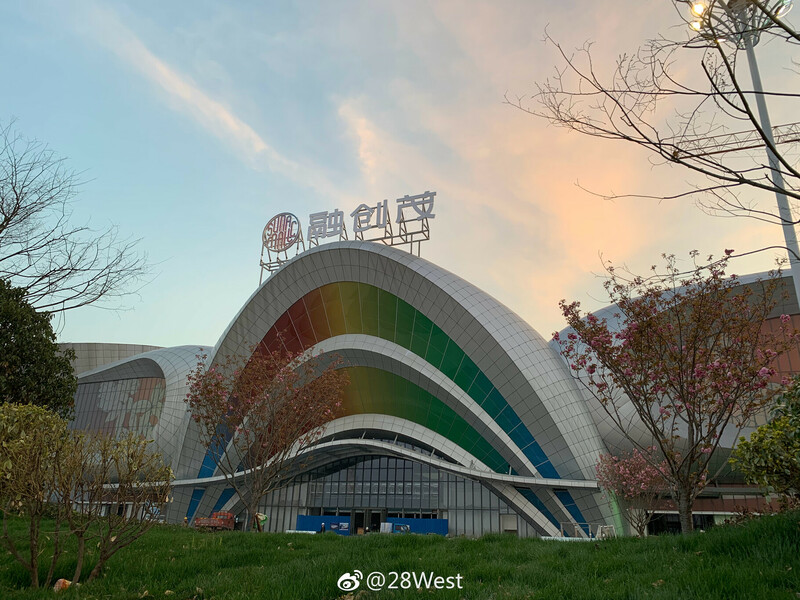 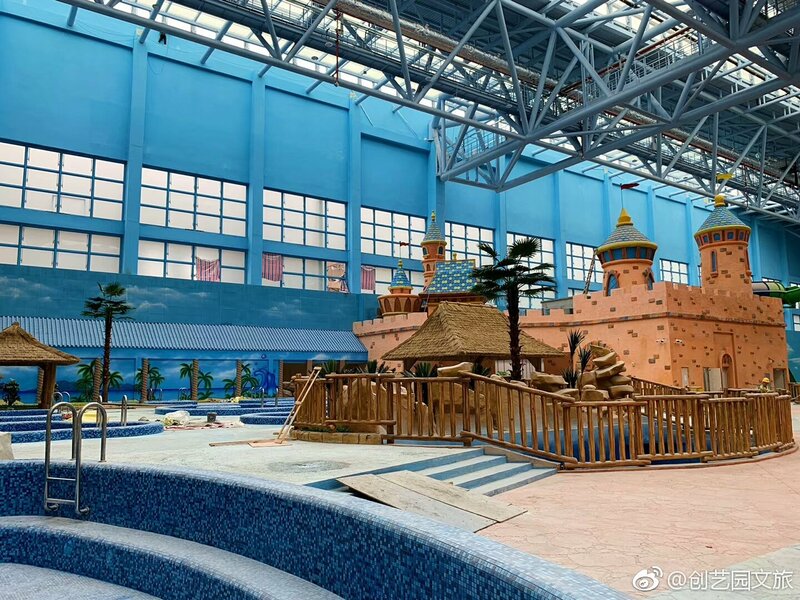 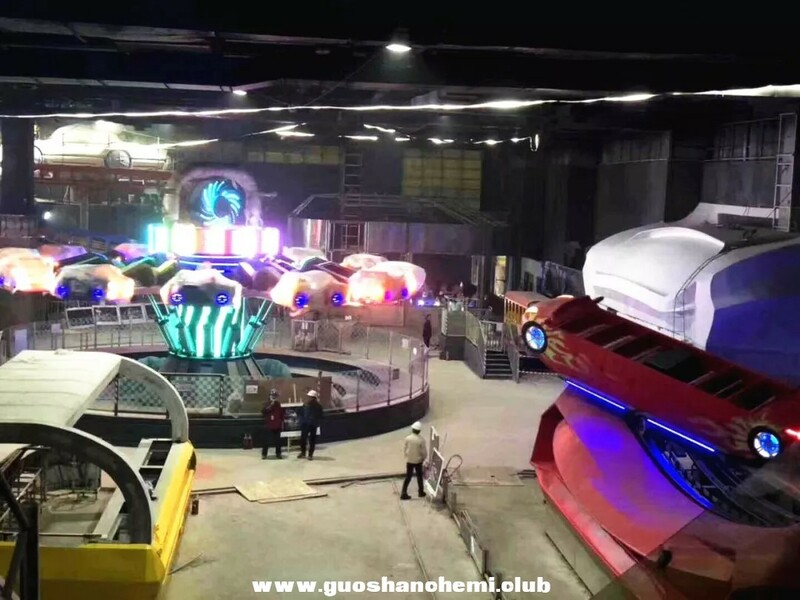 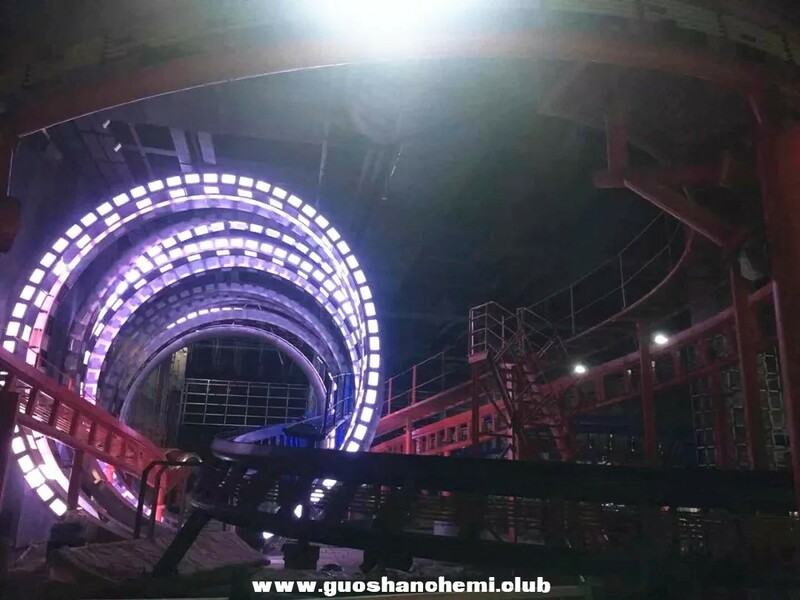 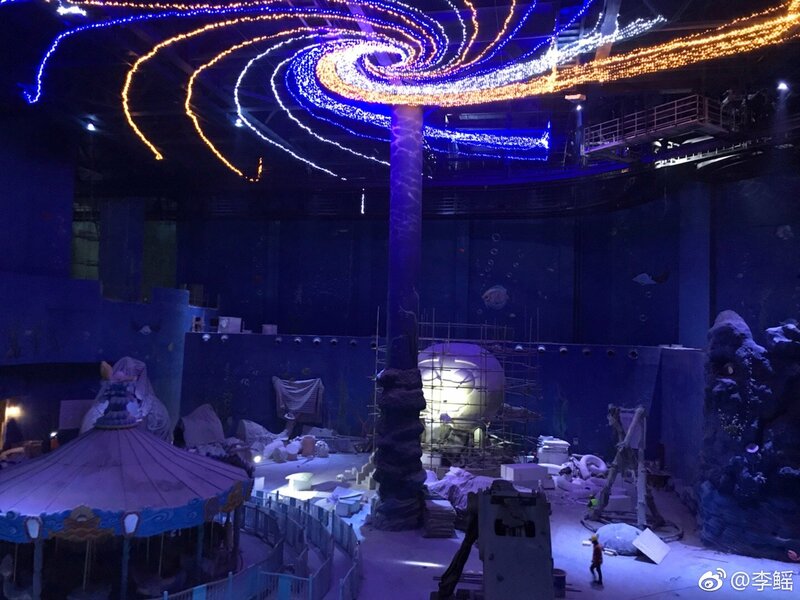 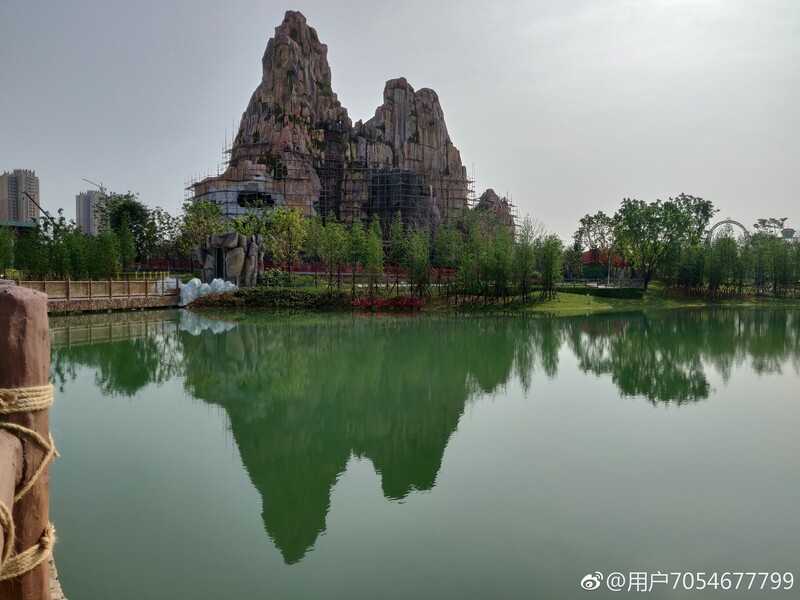 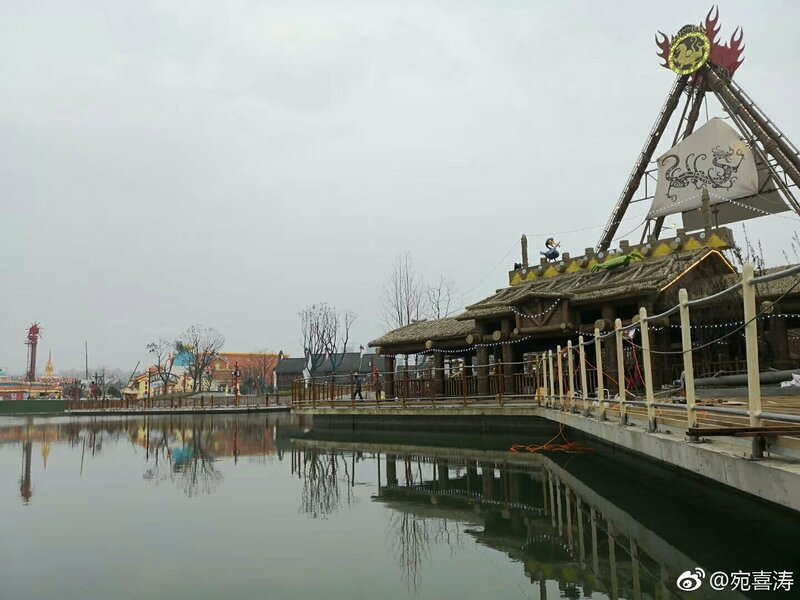 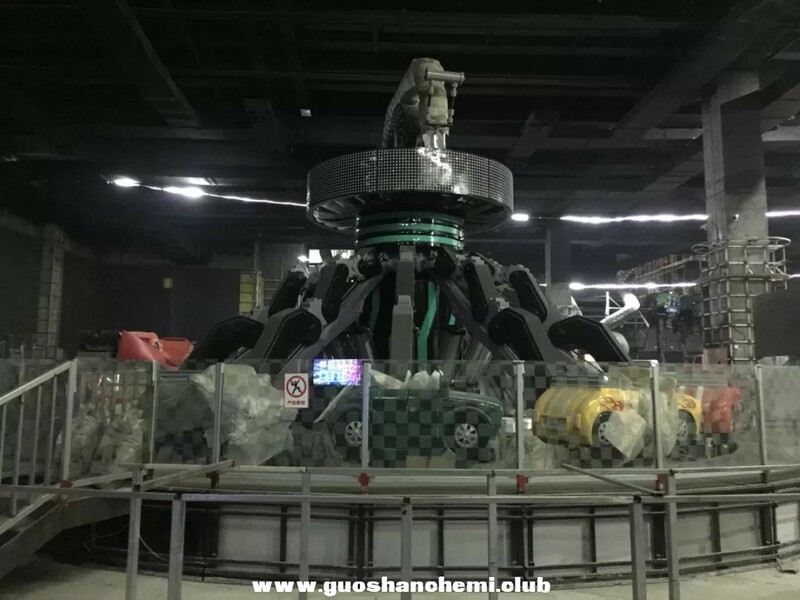 New photo of Wuxi Sunac Cultural Tourism City's indoor ocean park which started construction later than everything else so this may open around October as opposed to June. 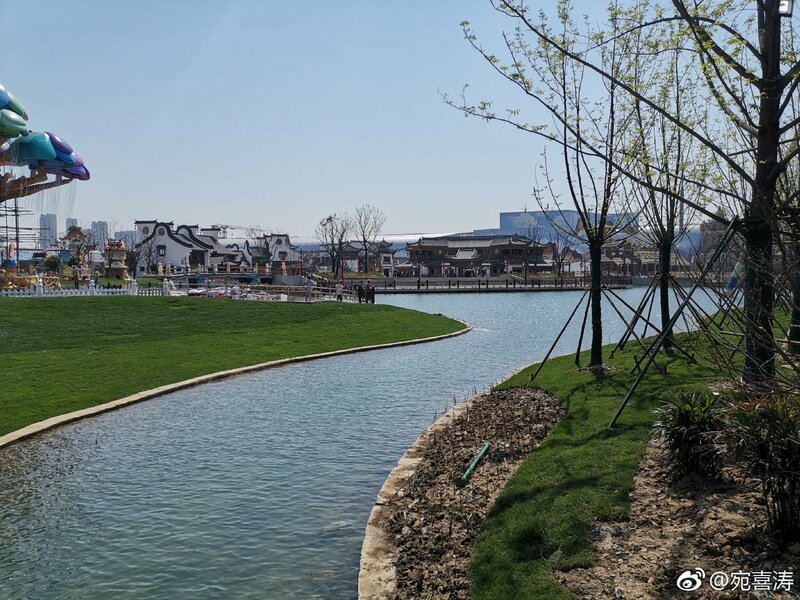 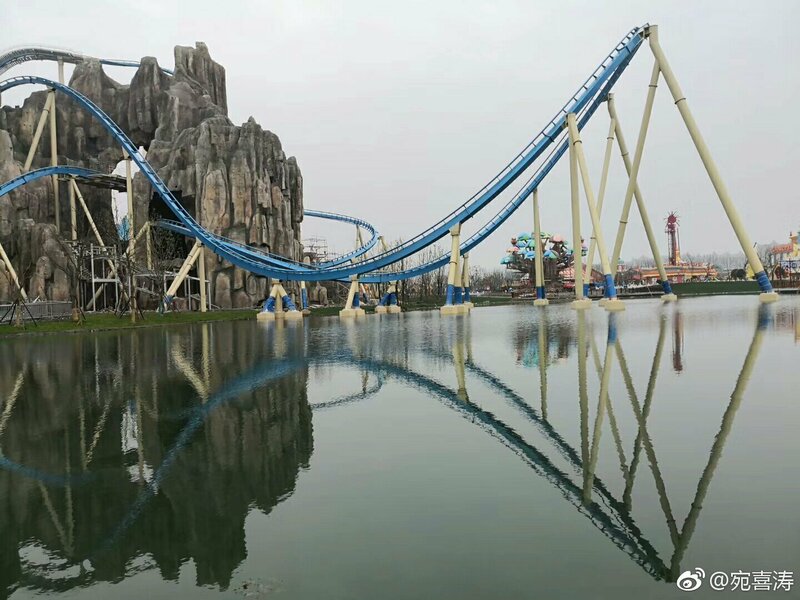 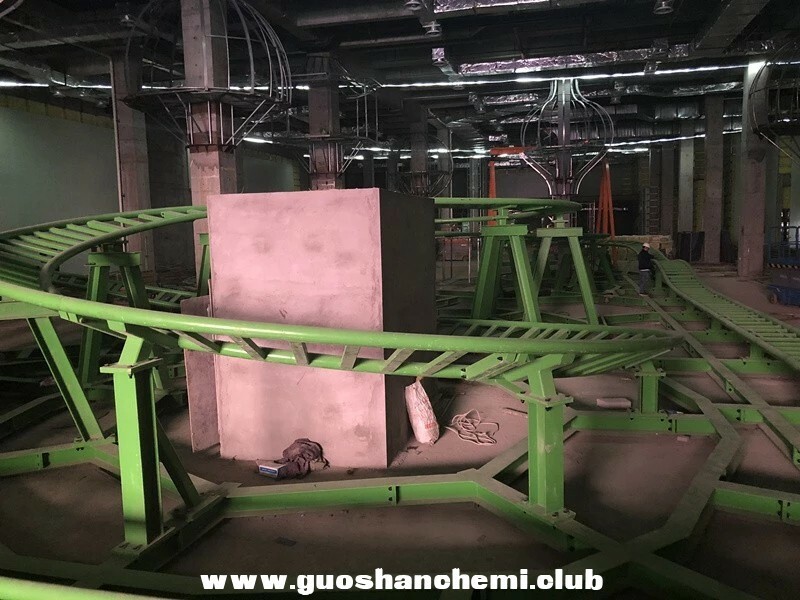 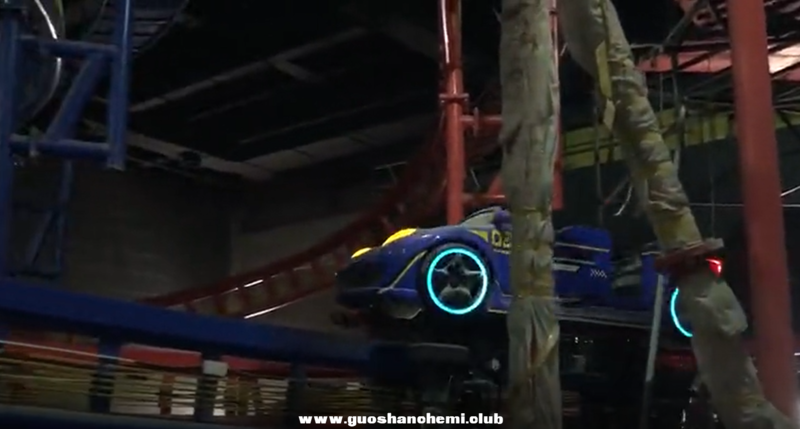 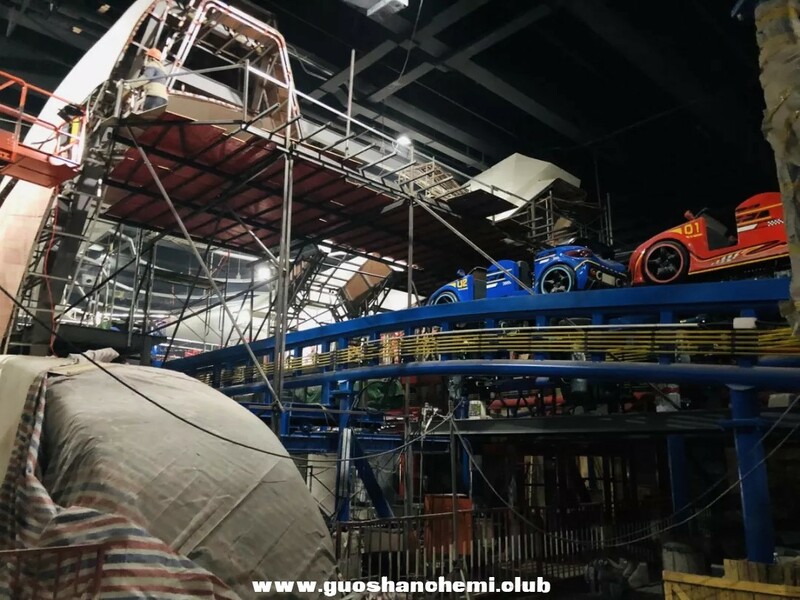 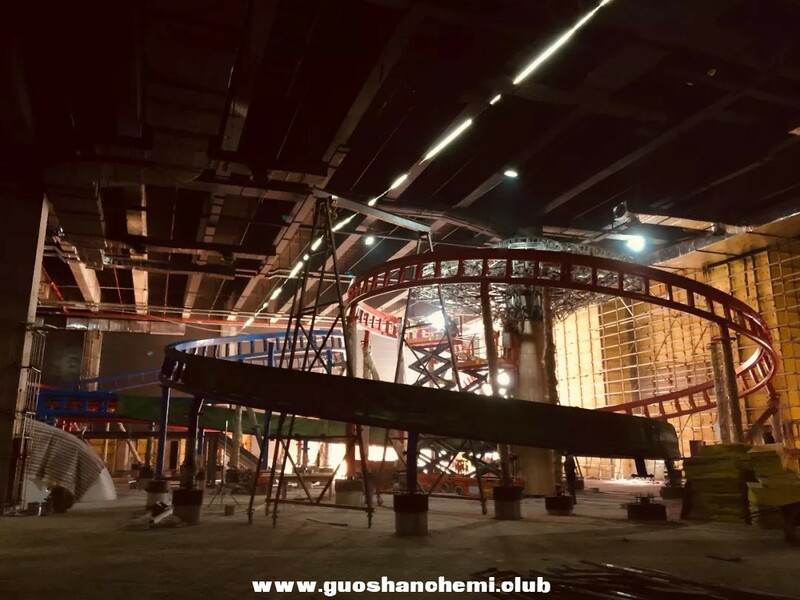 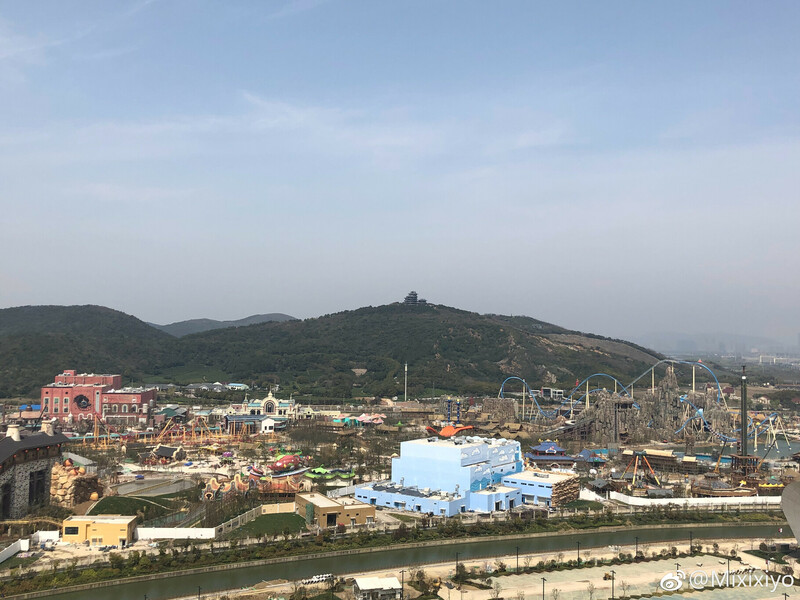 Great new overview of Sunac Land at Wuxi Sunac Cultural Tourism City, which is opening on June 29, 2019 - note the red launch coaster by Mack Rides being assembled and if you look closely you can see the B&M wing coaster, Soaring with Eagle, doing a test run. 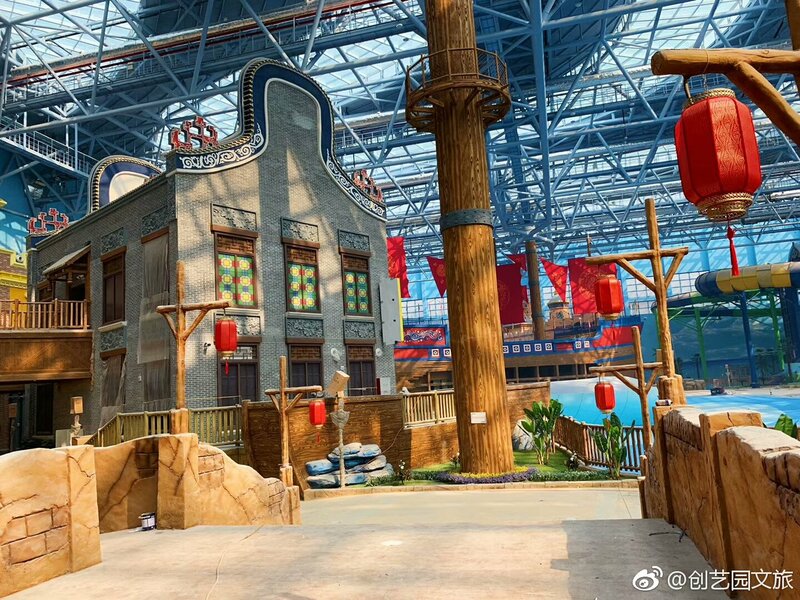 This looks really well done. 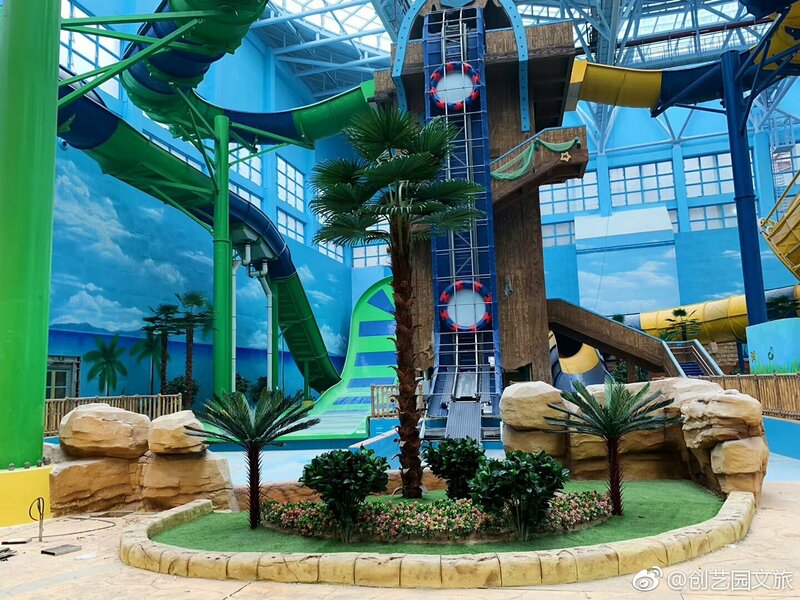 I wish there were more US indoor themed water parks. 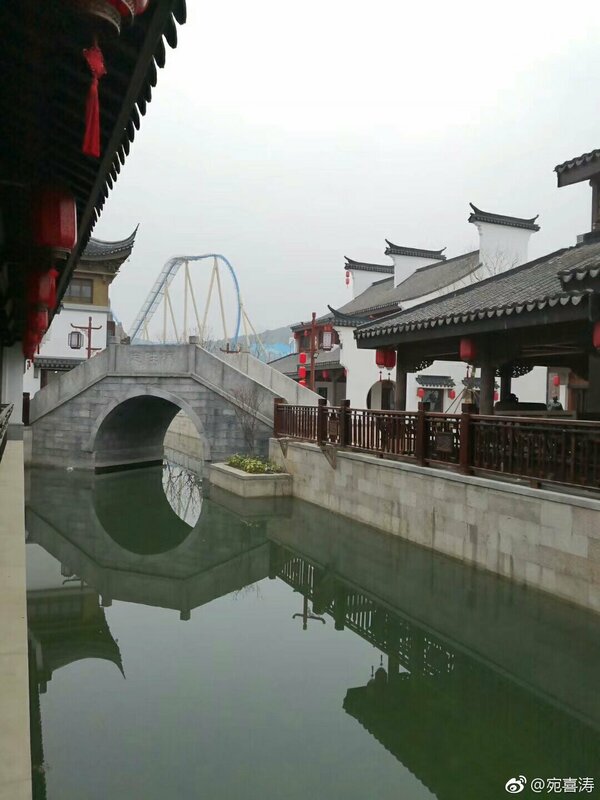 That market just seems to be ignored for some reason, unless its attached to a hotel.